We prove a weighted sum formula of the zeta values at even arguments, and a weighted sum formula of the multiple zeta values with even arguments and its zeta-star analogue. The weight coefficients are given by (symmetric) polynomials of the arguments. 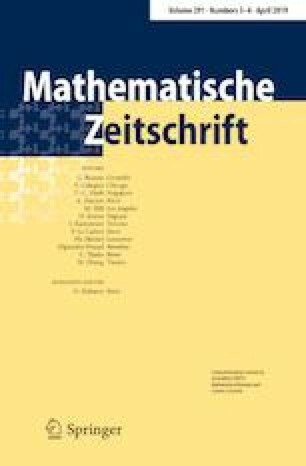 These weighted sum formulas for the zeta values and for the multiple zeta values were conjectured by L. Guo, P. Lei and J. Zhao. The first author is supported by the National Natural Science Foundation of China (Grant no. 11471245) and Shanghai Natural Science Foundation (Grant no. 14ZR1443500).